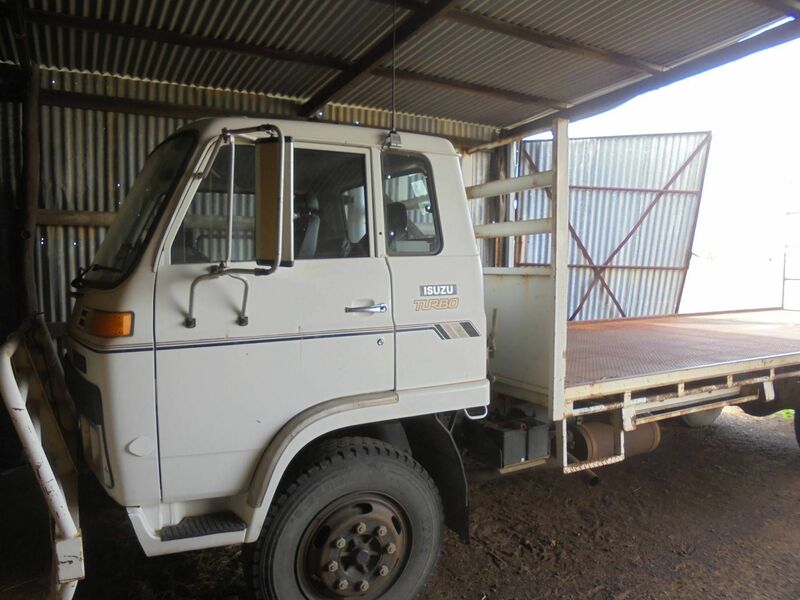 Location: Carodon is located 159 km SE of Cloncurry, 160 km S of Julia Creek, and 223km NW of Winton with 11 km of unsealed road from the Landsbrough Highway to the homestead. 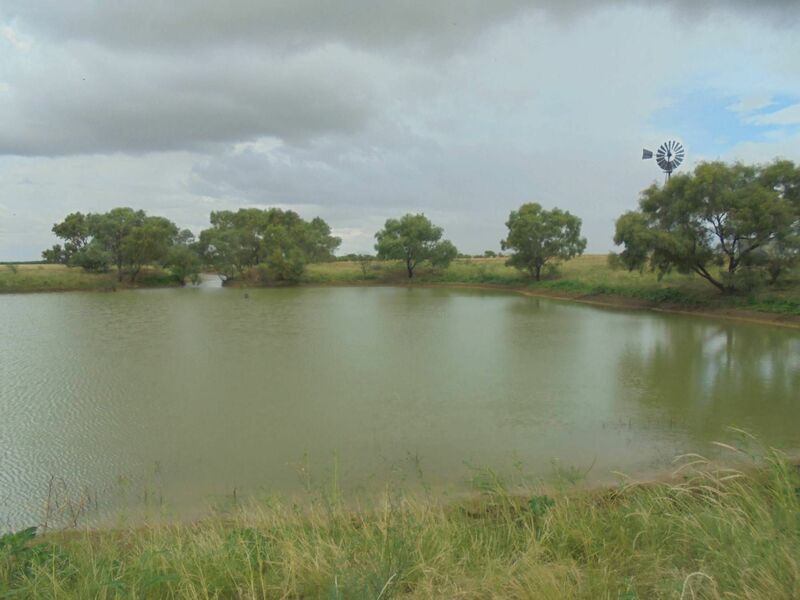 Carodon is a tick free property located in an ideal position to capitalise on the live export market to the north and the meatworks, feedlots and the store markets to the south. 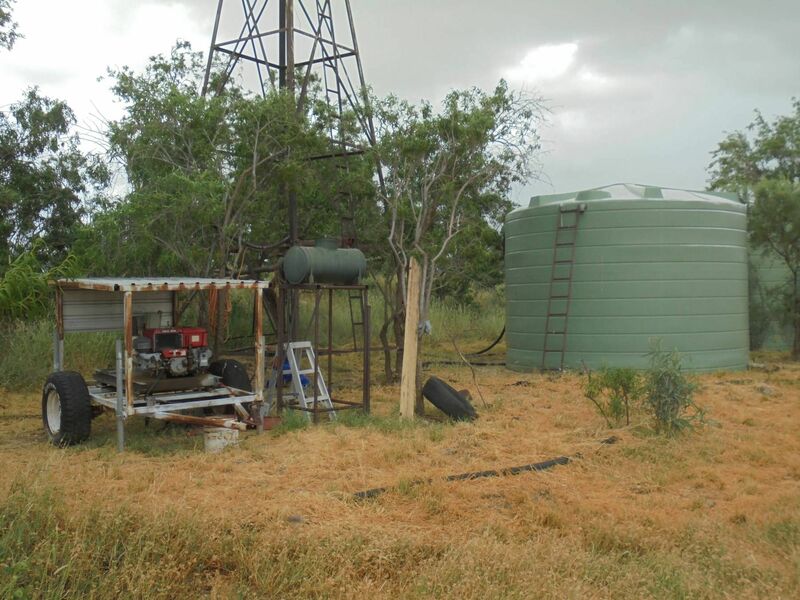 Facilities/Services: Rural power, telephone, satellite TV and twice weekly mail service from Julia Creek. 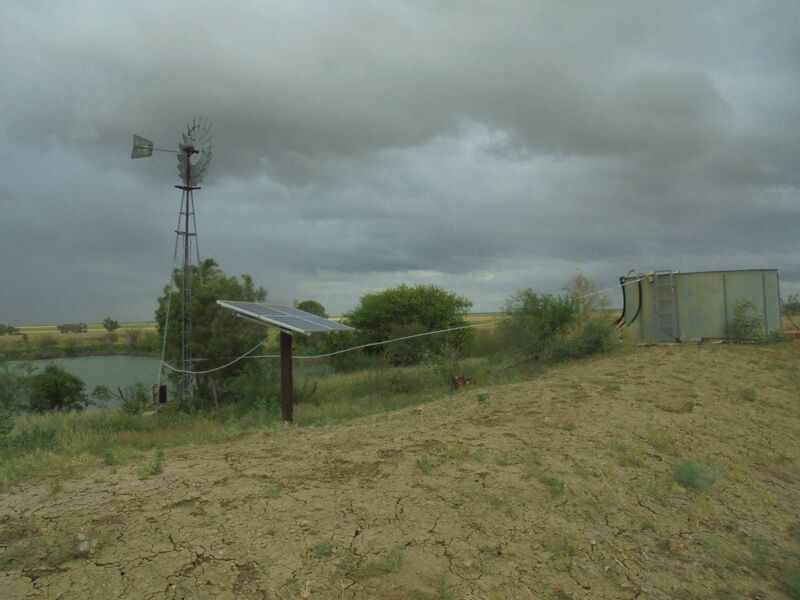 Mobile phone coverage is available over part of Carodon with a car mobile aerial. 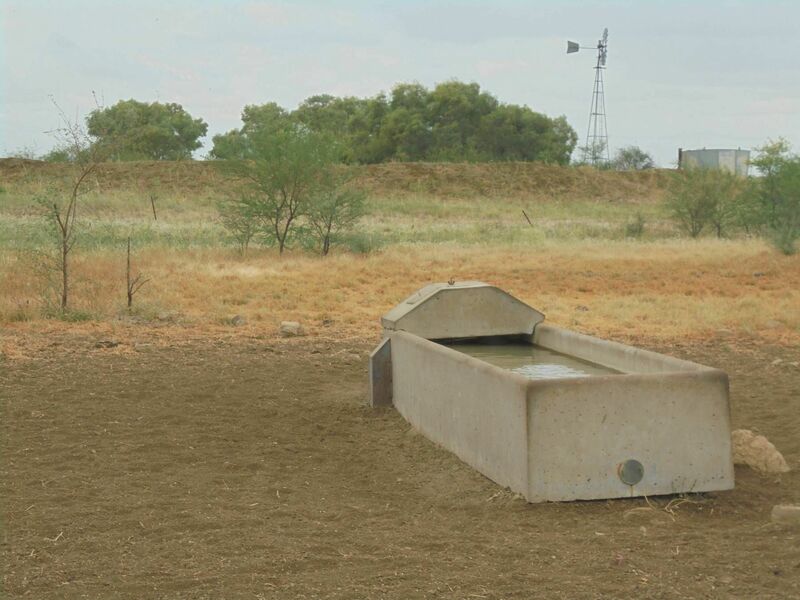 The towns of Winton, Julia Creek and Cloncurry all have saleyards with live weight weighing and rail trucking facilities. 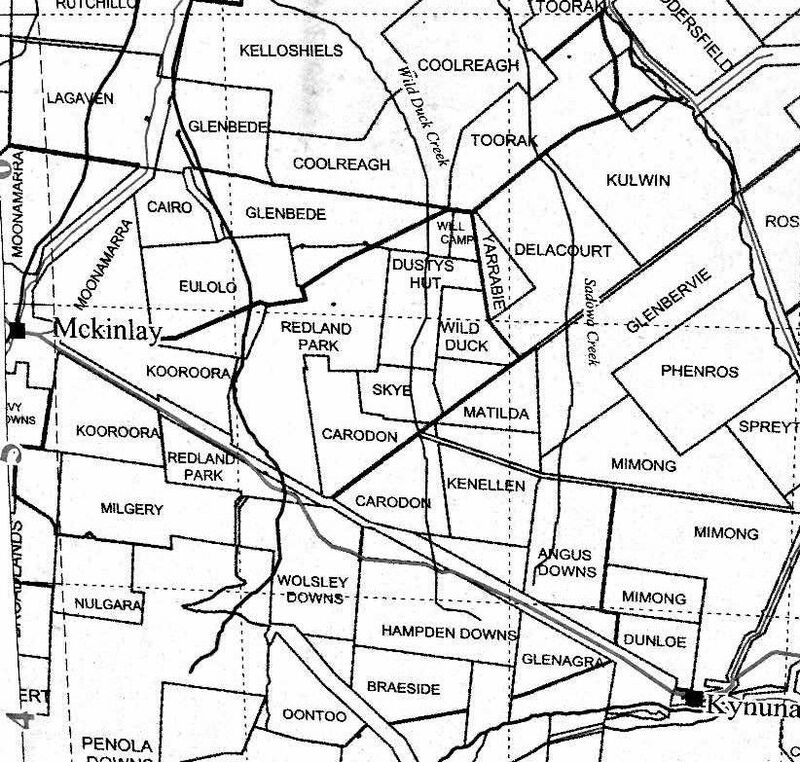 The small towns of McKinlay (48km) and Kynuna (44 km) both have active local communities. 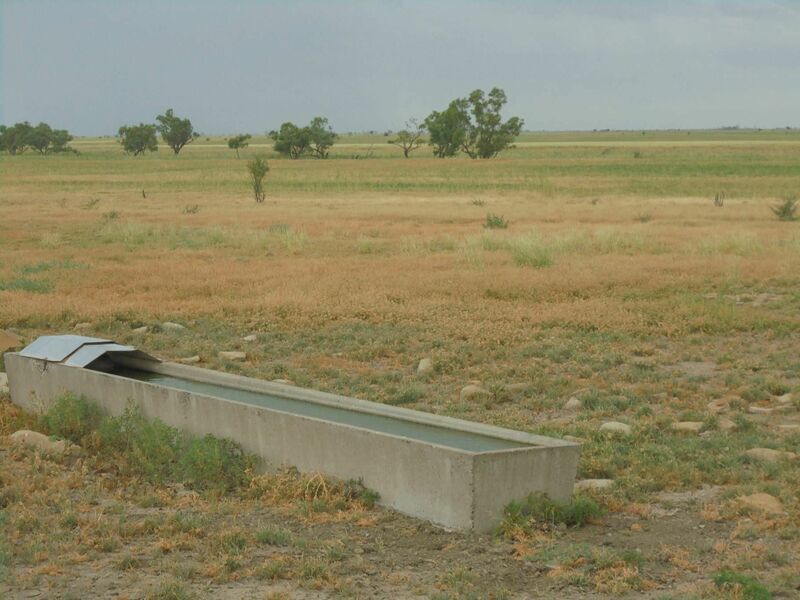 Rainfall: 385mm or about 15.5 inches is the long-term average. 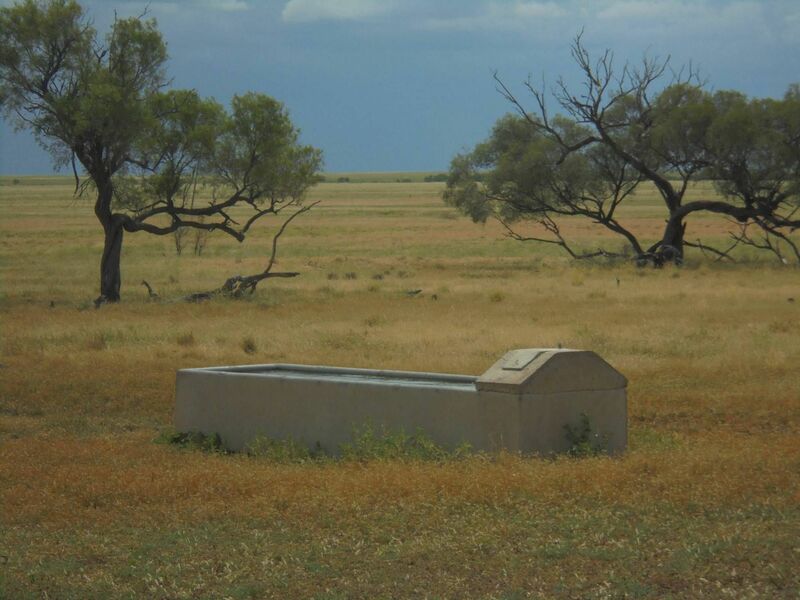 14,348.94 ha (35,457 acres) Grazing Homestead Perpetual Lease, Lot 7 TO34 GHPL 23/16449 in the McKinlay Shire. 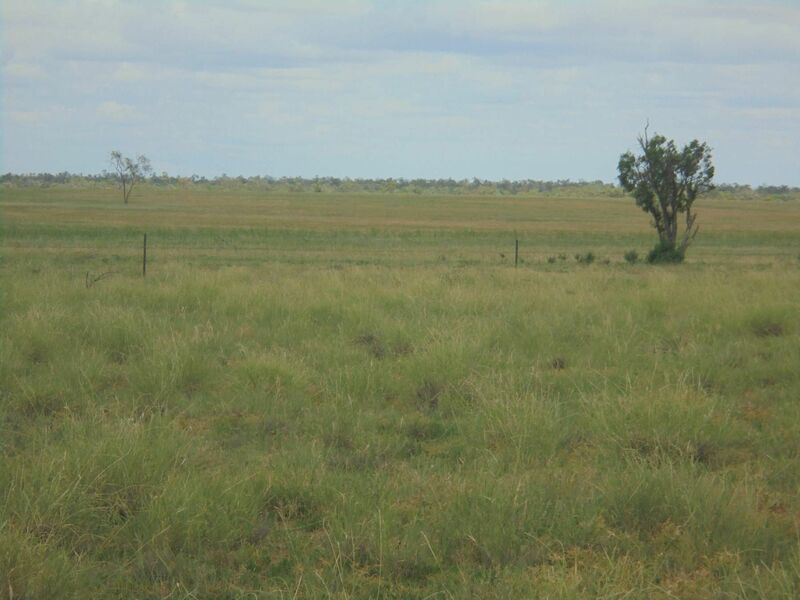 846 ha (2,091 acres) Stock Route, Lot A AP 13583 with a permit to occupy in the McKinlay Shire. 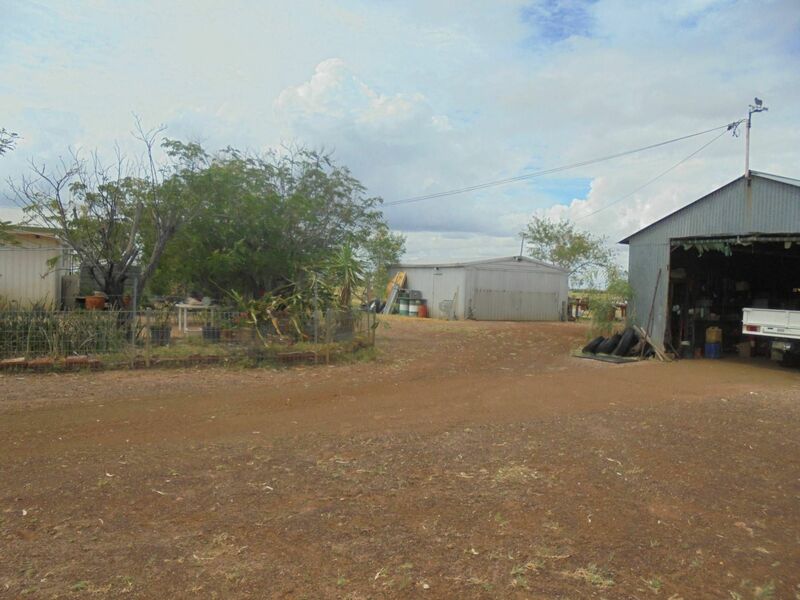 Country: Predominately gentle undulating Mitchell and Flinders grass downs country with Wild Duck and Dickies Creek systems running through the property. 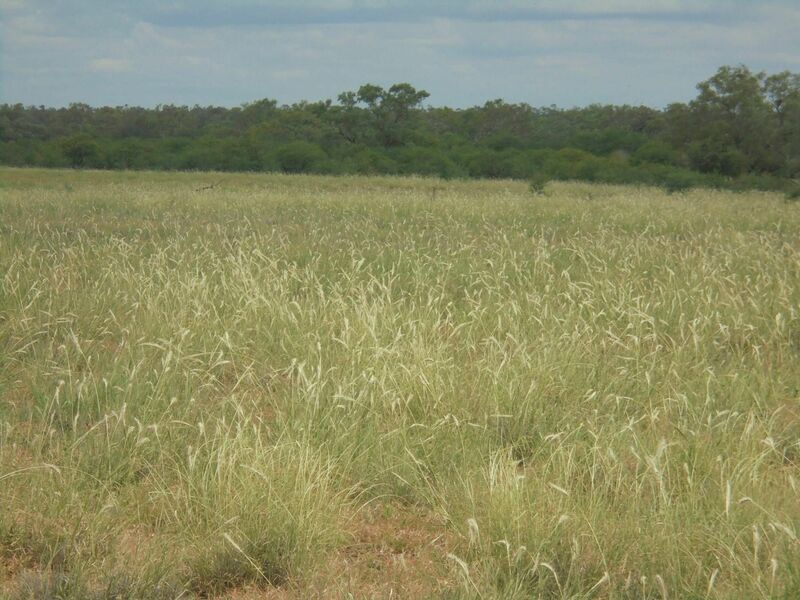 Recent rainfall of over 474 mm and being virtually destocked gives Carodon a big body of very high-quality pasture including summer herbages and forbs such as pigweed and button grass growing alongside the Mitchell and Flinders grass. 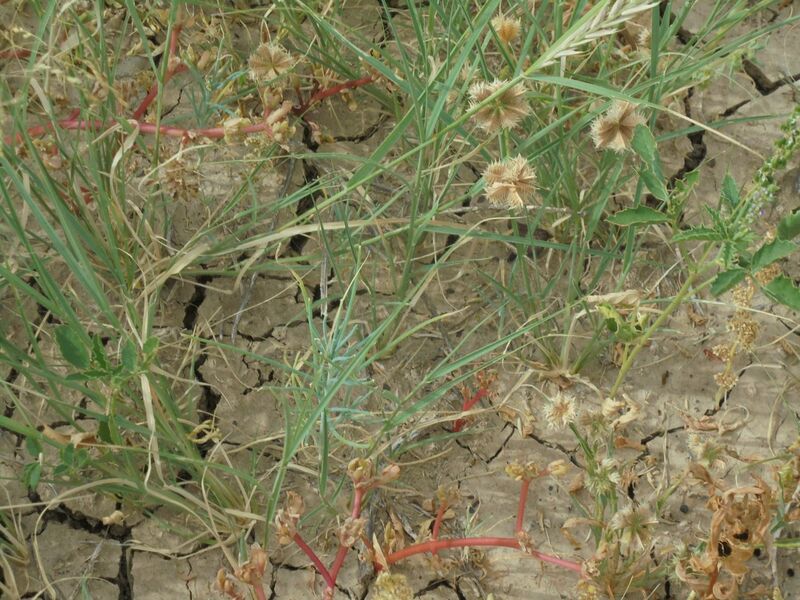 Carodon has about 15% of red ironstone ridge, approximately 35% of open pebbly downs and 50% is heavy cracking downs soils. The downs country is lightly shaded with Whitewood and Vinetree with Coolibah trees along the creek systems. 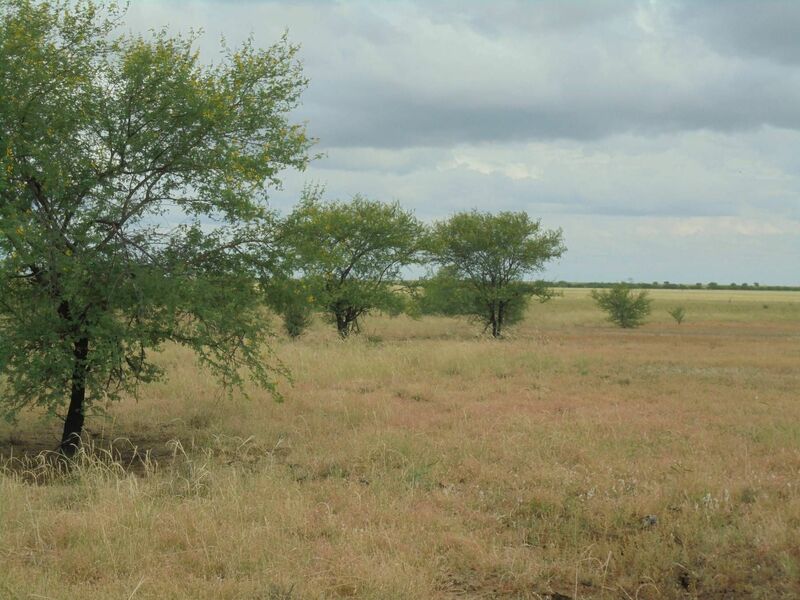 There is substantial Prickly Acacia along the ridge and running down into Wild Duck creek, however over much of the country it has been contained. 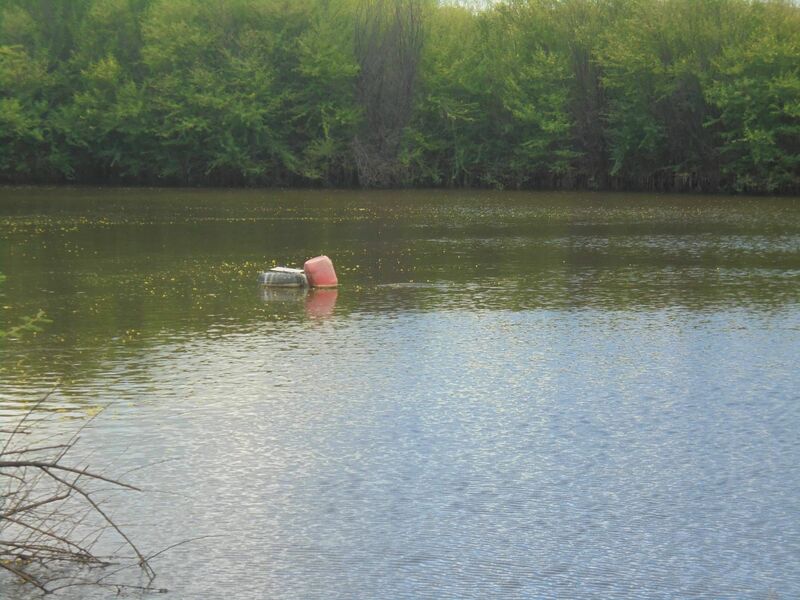 Waters: Carodon is watered by 3 bores, 3 dams and 14 troughs. 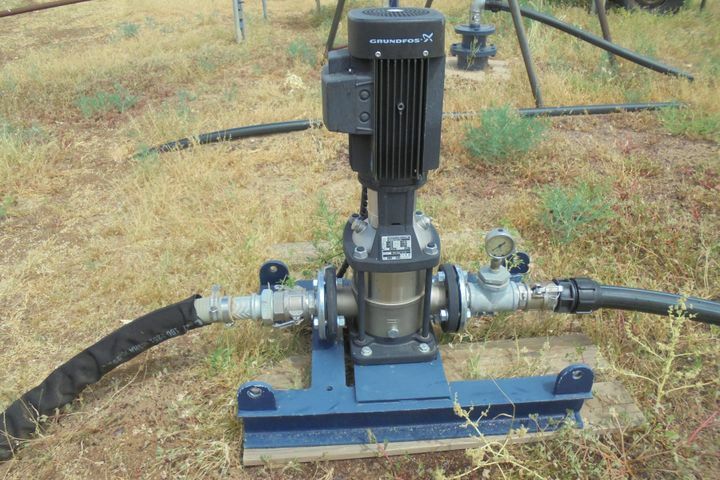 A new House Bore was drilled in June 2017 to a depth of 432 metres and is pumped from a depth of 20 metres at a rate 1300 gallons per hour by a submersible pump. 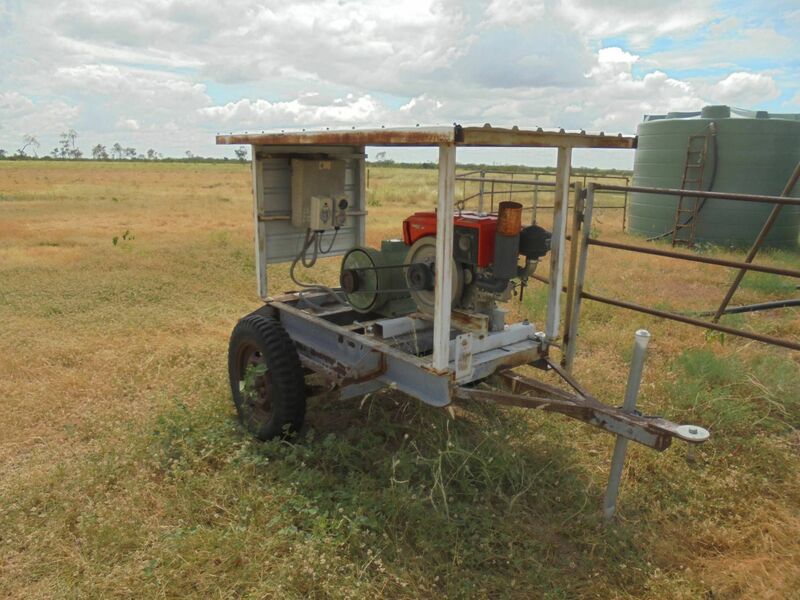 No 15 Bore was drilled in 1915 to a depth of 443 metres and has a submersible pump at 24 metres driven by a Kubota generator and pumps into 2 x 10,000-gallon poly tanks at a rate of 1300 gallons per hour. 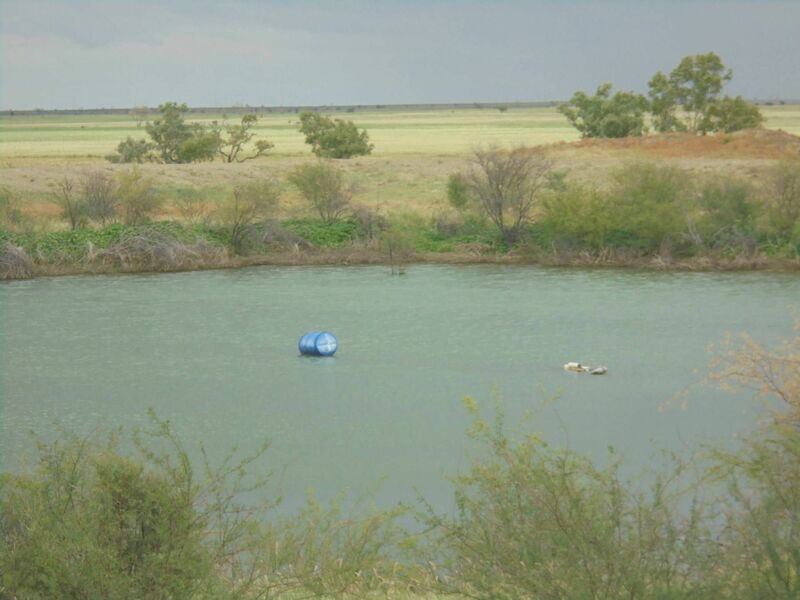 The other bore is a Stock Route Bore and the facility is maintained by council and shared with 2 other neighbours. 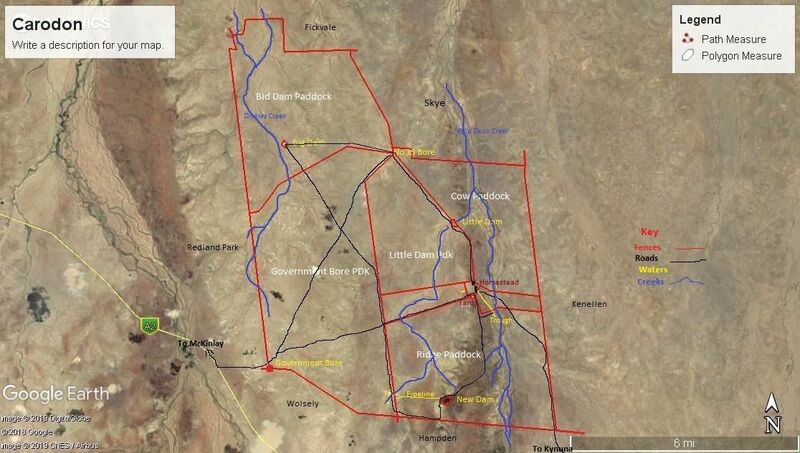 The 3 dams ranging in size from 15,000 to 30,000 cubic yards are all fenced off and have been equipped with (or have ready to be equipped with) solar pumps supplying water into tanks of various sizes. 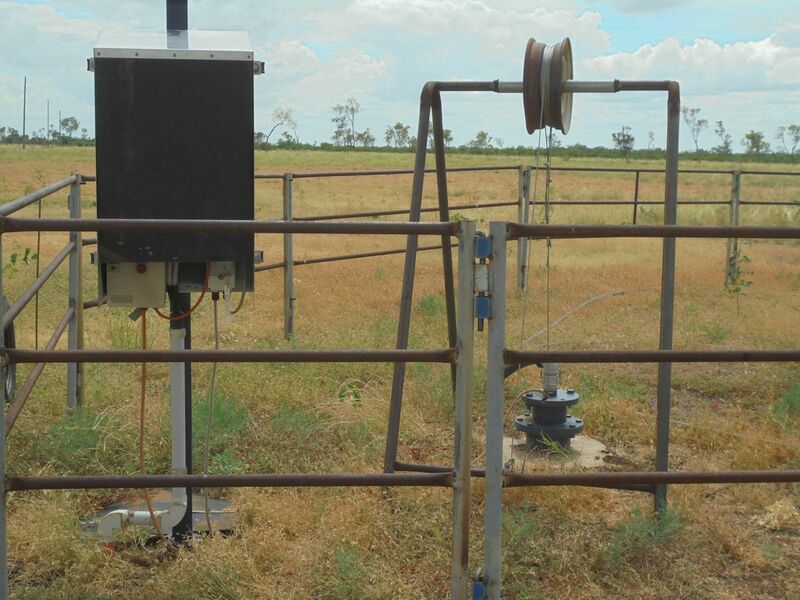 There is 3.3 km of pipeline gravity feeding water to a trough in Ridge Paddock and a trough in Council Bore Paddock. 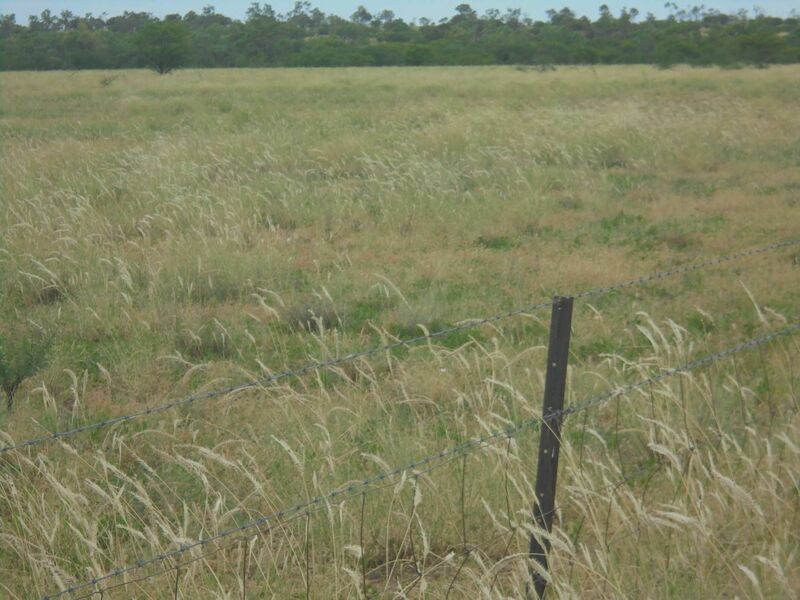 Fencing: Most of the fencing is in good stock proof condition consisting mostly of ringlock and 1 or 2 barbs. 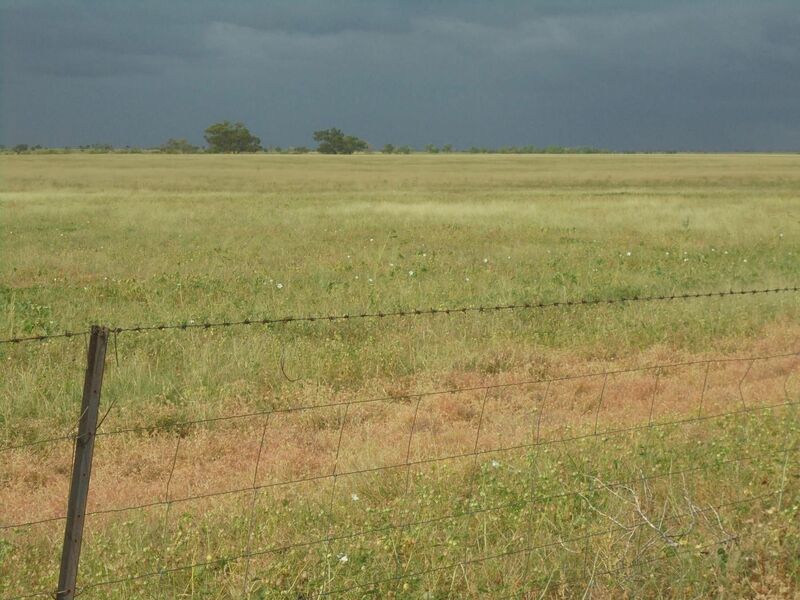 11.6 km of new 3 barb fence has been put up in the last 5 years. 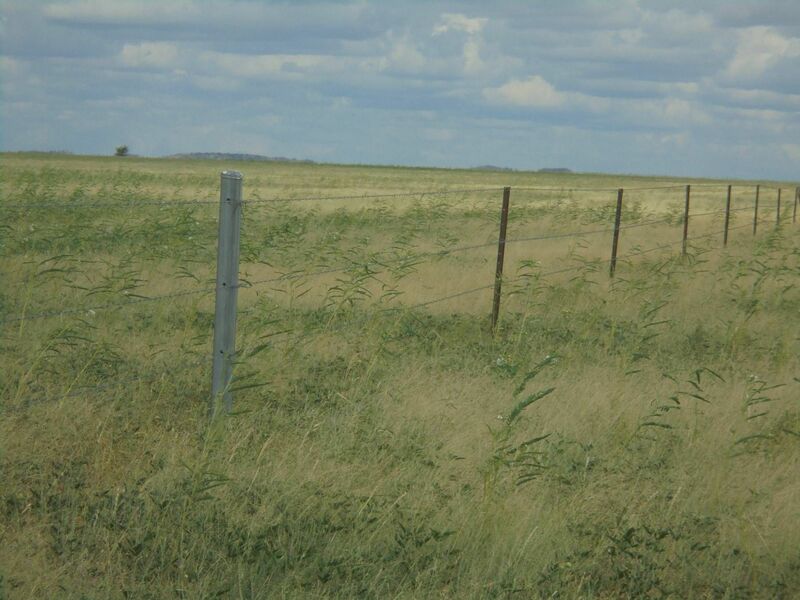 The boundary fencing is mostly 6 plain and 1 barb or ringlock and 2 barbs. 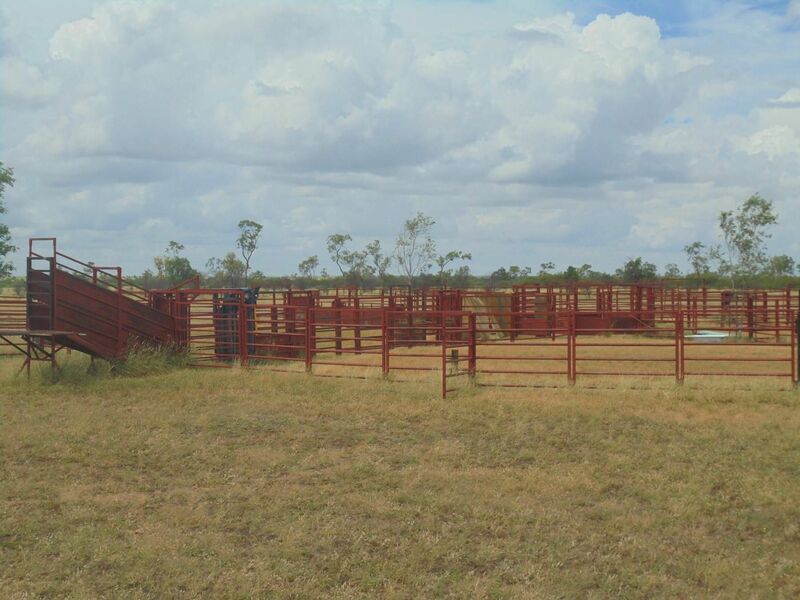 There are 5 main paddocks and 2 smaller holding paddocks. Some fencing is still in the process of being repaired since the heavy rains in February. 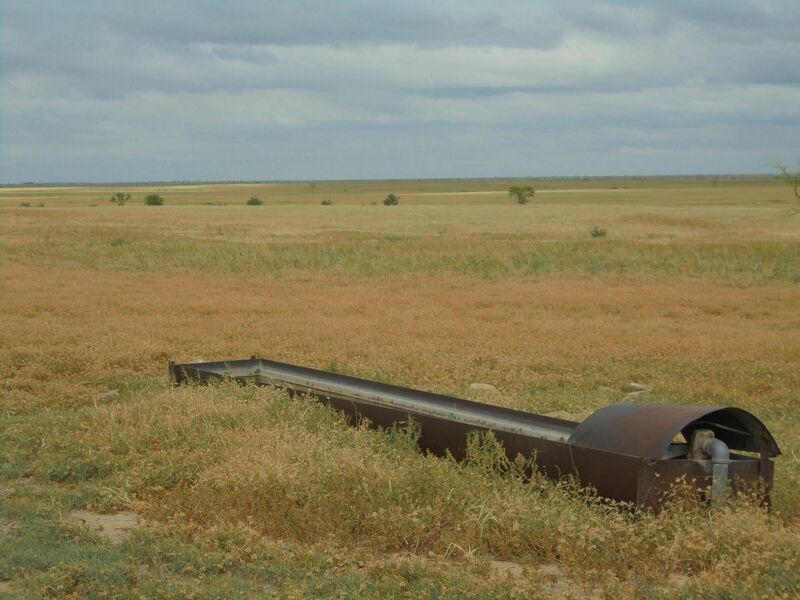 Cattle Yards: The stockyards consist of about 100 steel portable panels and big permanent receiving yards. The yards easily handle 400 adult cattle and include a loading ramp, calf cradle, drafting facility, crush, head bail and water troughs. 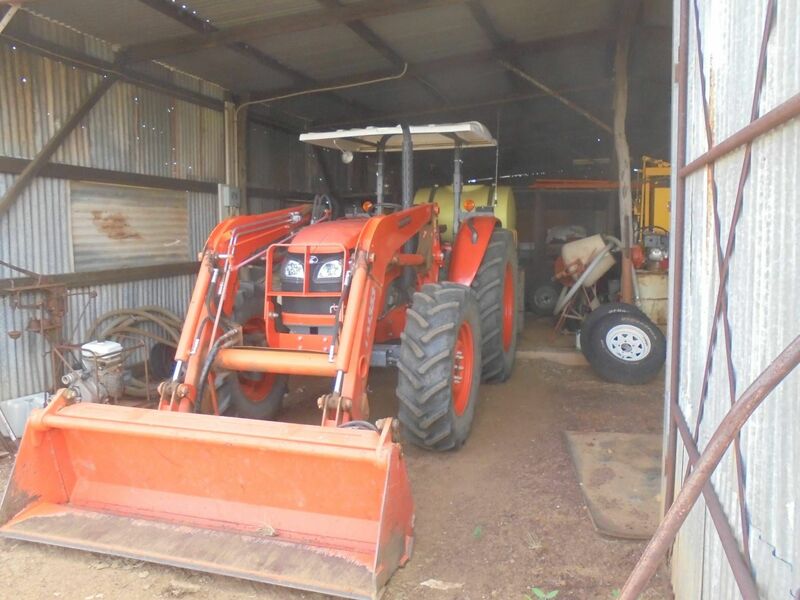 Sheep Facilities: There is a set of sheep yards and a good solid shearing shed that has not been used for 18 years but with minimum work would be suitable to work sheep again. 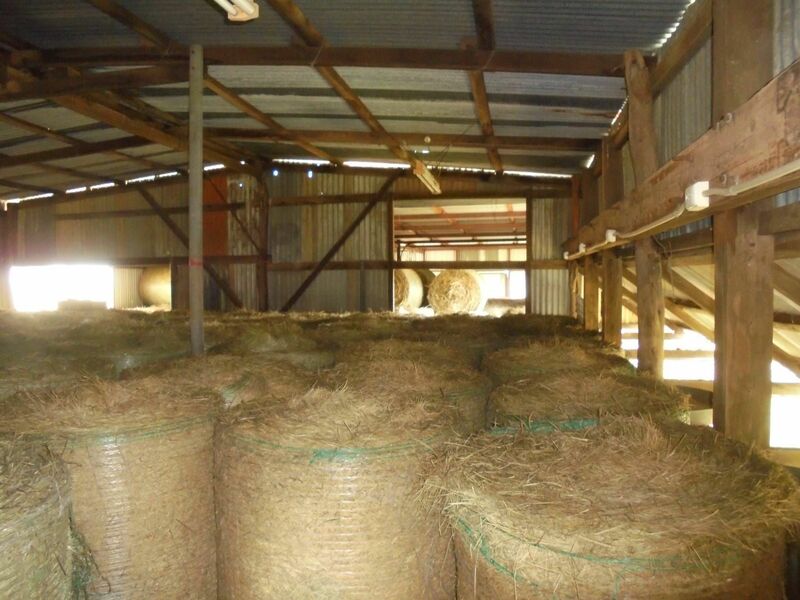 There are 5 almost new electric shearing plants in storage. A hydraulic wool press driven by Honda motor is in the shed. 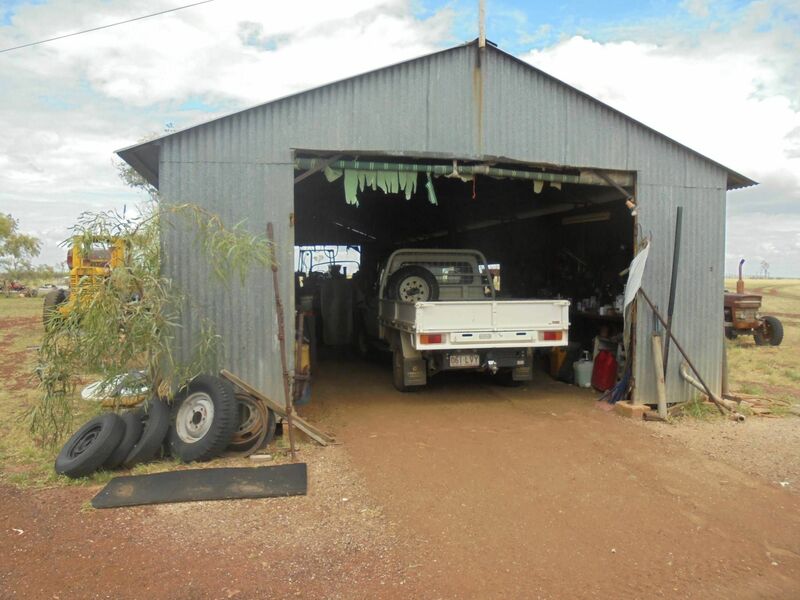 Buildings: There is a good workshop and a 2-vehicle garage. 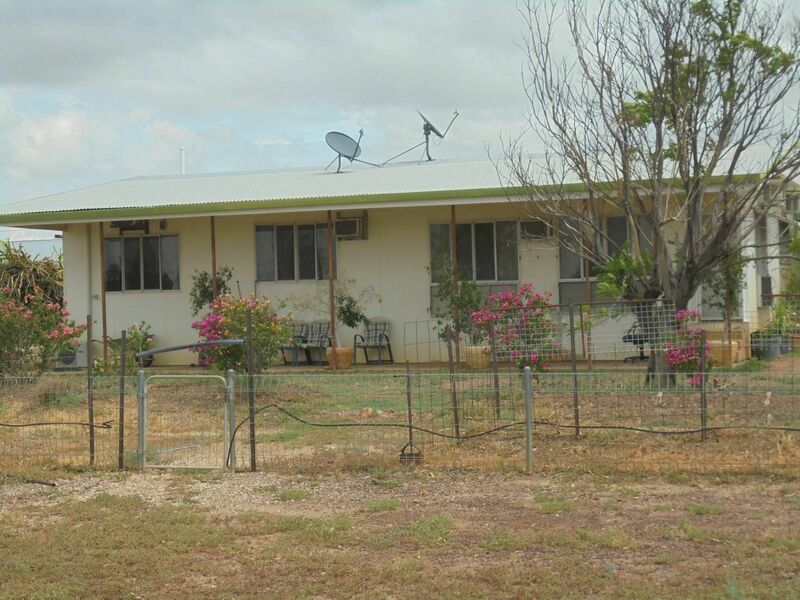 Homestead: The homestead built in 1955 is a very comfortable airconditioned 3-bedroom home set in an established garden. The house was renovated in 1979. Quarters: The 6-bedroom and ablution room were built in 1974 by planet homes and moved on site for shearing quarters. 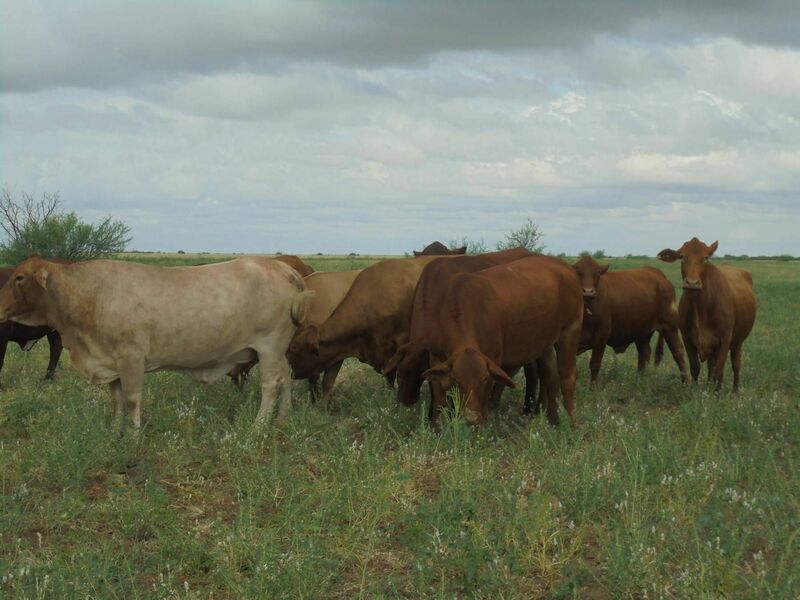 Carrying Capacity: Owner estimates up to 1,600 dry cattle ranging in size from weaners to heavy feeders or equivalent in an average season. 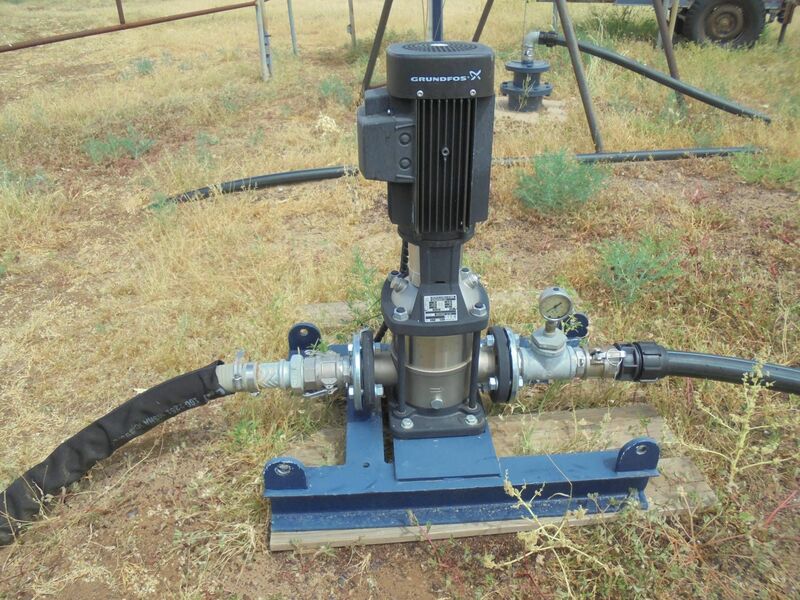 Livestock & Plant: Carodon will be offered WIWO with plant and equipment. A full list of plant included in the sale is available. 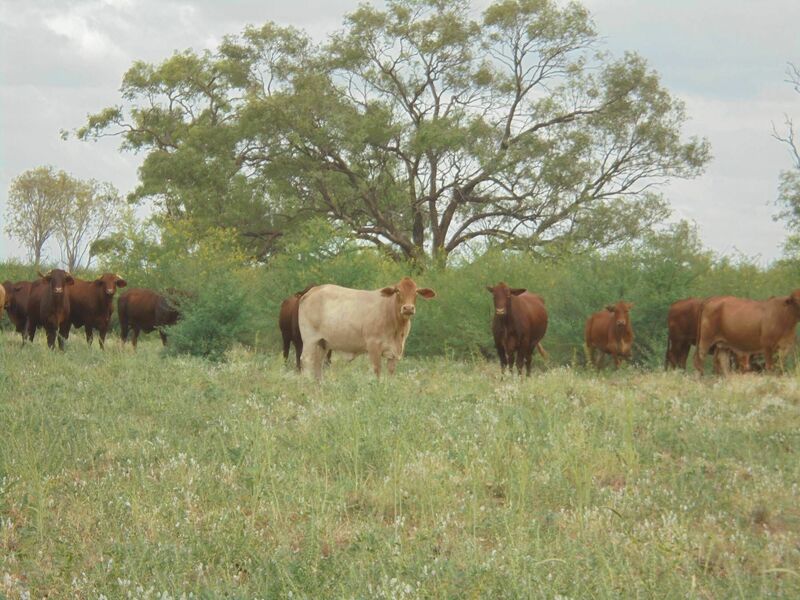 Approximately 150 very good quality Droughtmaster cows and heifers are available at valuation. 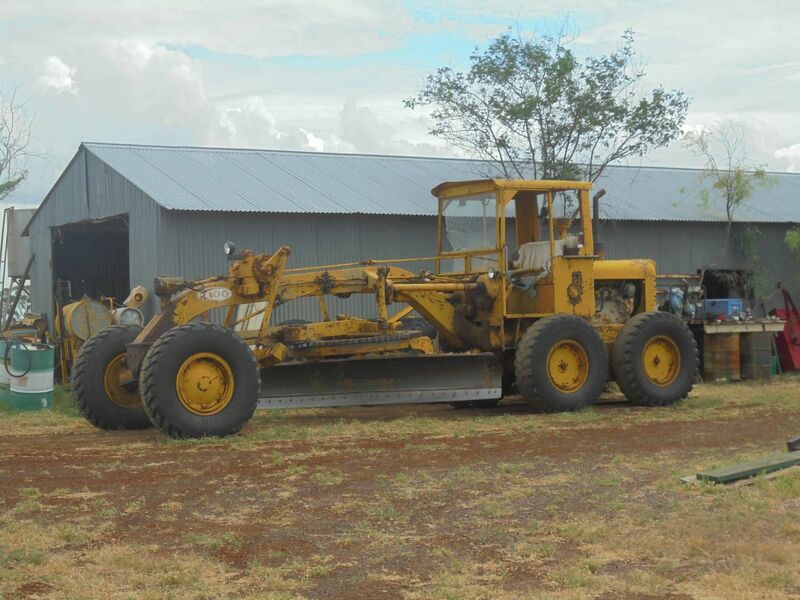 Price: $5 Million WIWO with plant and equipment. Agents Remarks: Carodon is a very fertile fattening property and currently experiencing a terrific season. 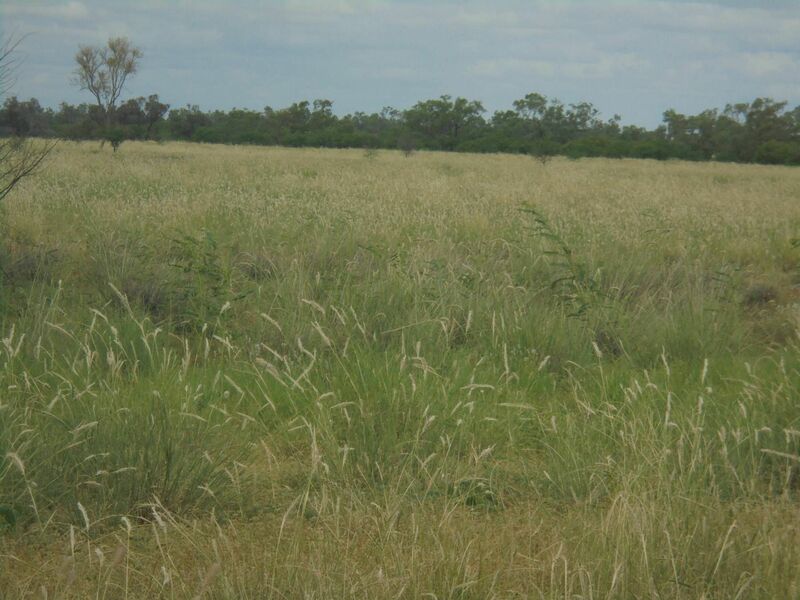 The 404 mm of rain in early February struck new Mitchell grass seedlings over most of the property and now the 70 mm of follow up rain on the 27th March will allow this new Mitchell grass pasture to get very well established. 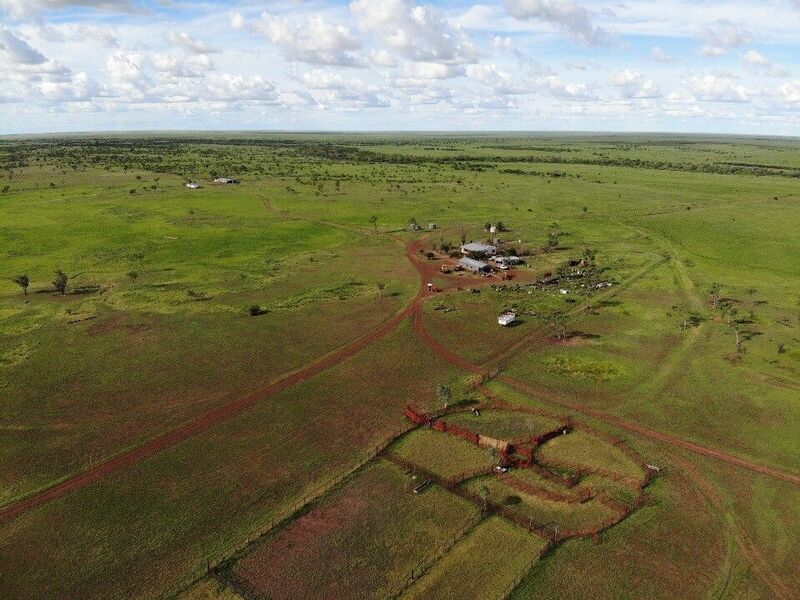 The red ironstone ridges, pebbly downs and heavy cracking clay soils make a good mix of country for both breeding and fattening. 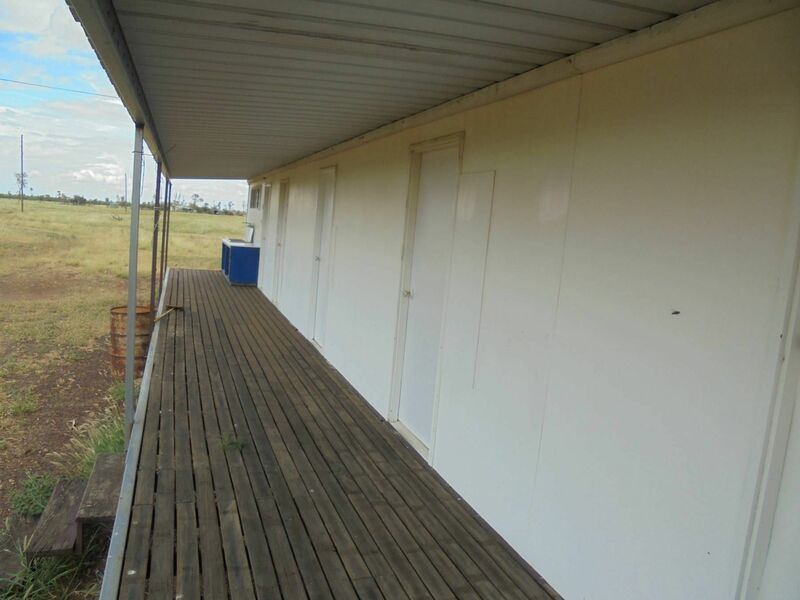 The extensive plant suitable to run the property and the abundance of high-quality grass makes it well worth an inspection.